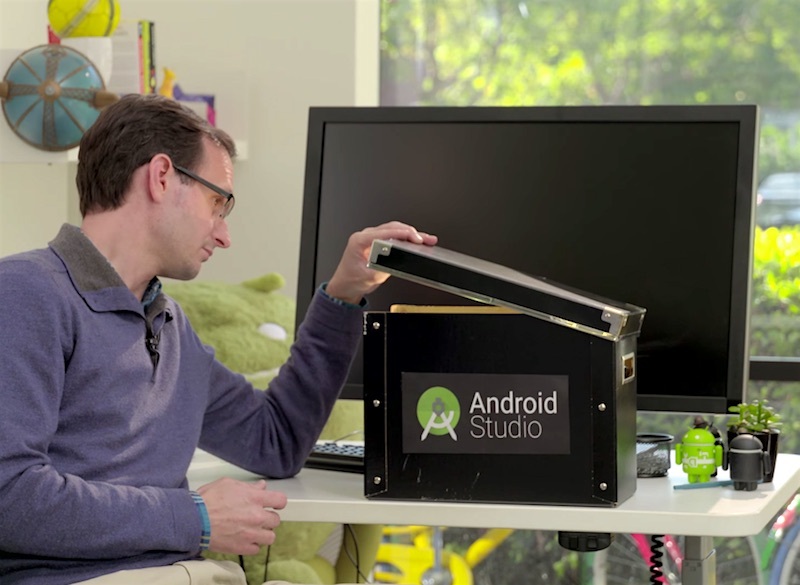 Almost two years after the introduction of Android Studio, a freely available integrated development environment (IDE) for the Android platform, Google announces that the tool has hit version 2.0 in a preview form. The company says that the tool comes with a faster emulator as well as an improved GPU profiler. Android Studio 2.0 is yet to reach its stable version, but a preview of it can be downloaded from the Canary channel. The version 2.0 of the IDE comes with a feature called Instant Run, which will allow developers to see the changes in an instant. As for other changes, the company says that the new version is between 2 times to 2.5 times fasterfor building code, and up to 50 times faster when coding incremental builds. It will however only be beneficial when using instance method or static method implementation, or adding or removing a class. It will work with all apps designed for Ice Cream Sandwich or above. “If that wasn’t bad, Android Studio used to [bog] down the whole machine when compiling (especially ifChrome was running in the background), often making it unusable, even on high-end machines. We’re also anxiously waiting for the promised faster-than-physical-devices emulator to arrive,” he added. Google says that the emulator will have a new toolbar, allowing developers to do more than before. For instance, they will be able to drag and drop APKs onto the emulator windows directly, and resize the window by just dragging the corner. Some other minor, yet handy feature additions include the ability to control volume, rotate screen, and screenshots. 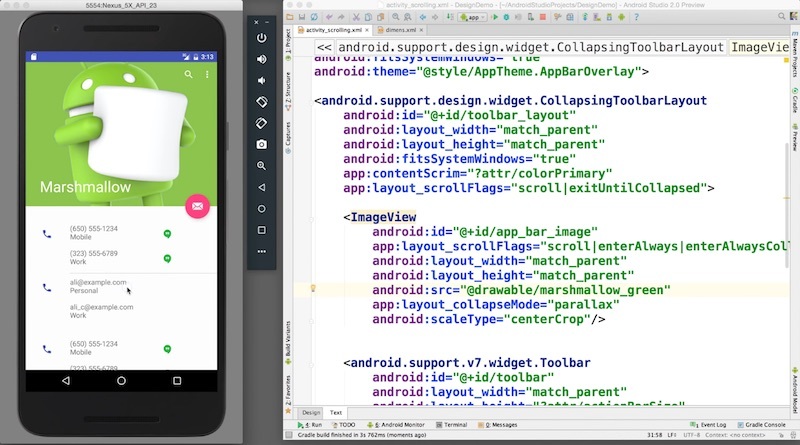 Android Studio is also getting an enhanced deep search functionality. The company said that developers can generate and test deep links directly right from the IDE. The GPU profiler is the other major addition. It will allow developers to see exactly what’s happening every time the screen draws an image, and check for performance issues.